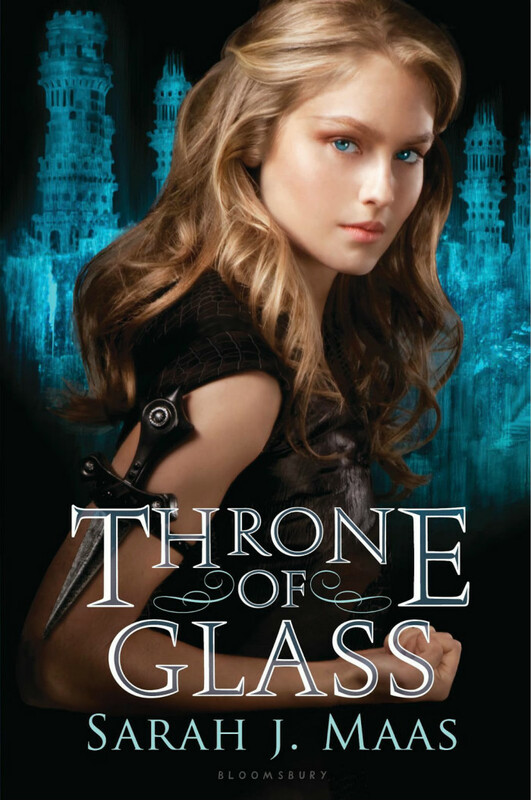 Throne of Glass is a young adult high fantasy novel series by New York Times bestselling author Sarah J. Maas. Partly inspired by Cinderella, the story follows the journey of Celaena, a teenage assassin in a corrupted kingdom with a tyrannical ruler. The font used for the book title in the cover is Augustea Open, which is an all-capital inscribed font designed by Alessandro Butti and Aldo Novarese. This font is based on the classic proportions of Capitalis, which dates back to the first century AD during the reign of Augustus. Augustea is distinguished by its balanced, classic and majestic image. The Augustea Open font identified above is not available for free, please follow the link above and purchase the font. Meanwhile, you can take a look at our collection of fonts for cars, pop music and apparel as well as round-ups of new & fresh fonts around the web. In addition to Throne of Glass, It seems we can’t find other examples (logos, movie posters, album covers etc.) of Augustea Open typeface in use.